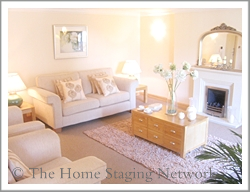 The Home Staging Network™ is the place to find a local Home Stager or Business dedicated to styling or improving your home, investment property or commercial premises. 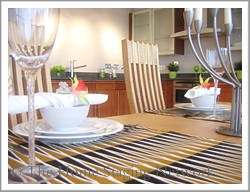 The Home Staging Network showcases the best in professional home staging, interior design, declutter and home improvement. Join as a Student Member whilst studying CHSSP, or as a senior member or as a business2business supplier member. Home Staging Network Members can apply for full page listings to provide a unique online platform to promote your business services or goods and receive quality leads. Members receive unique online resources, offers from our Member suppliers and further access to home staging course information and business links. 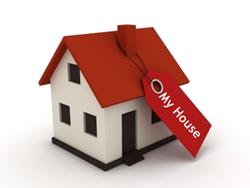 Find House Selling Tips galore at our partner website with ideas and tips about presenting your property for sale. Property styling, de-clutter, colours, adding value, kerb appeal, buyer appeal, property photography and room by room suggestions to get your home standing out from the crowd to sell property fast. We are pleased to bring you news and updates on property, home staging, home improvements, ways to save money on home products such as home insurance and much much more.